Home » How Long Should My Blog Posts Be? As a blogger you need to write at least a post a day on your blog if you want to make money blogging, but how long should your posts be? Most people will say, your posts should be long enough to get your message across, but what’s minimum number of words that your blog should contain? Originally, in the early days of blogging and affiliate marketing, you could get away with writing a 300 word article, publishing it on your blog with a few affiliate links and you could make money. 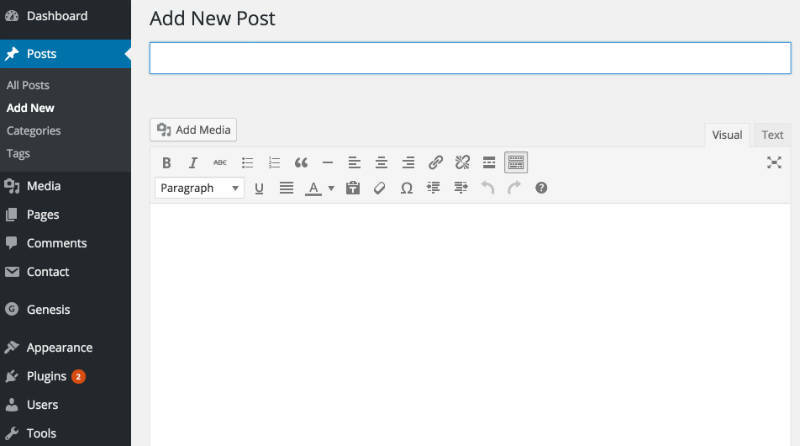 If you’re new to blogging, you can learn how to write an article here. Should a Post Be 300, 500 or 1000 Words Long? Over time Google deemed 300 word articles too short and of low quality, and that a 300 word article was considered thin content and they increased the minimum word count for an article to 500 words, to prevent a low quality content penalty from being issued to your article or your blog. A low quality content penalty can get your article de-ranked, meaning your blog post that was on page 1 is now on page 4 or lower. A severe low quality penalty for too much thin content that offers your readers no value, can ultimately get your blog de-listed, meaning it is no longer available. In 2011, Google software engineer, Navneet Panda, developed an algorithm to search the internet for thin low quality content, based several factors. The manual penalty, coined the Google Panda Penalty, that penalized or delisted blogs that had too much low quality thin content. Over time, the Panda Penalty now is an ongoing algorithm that is continuously searching for and de-ranking or delisting low quality thin content. With your readers becoming more savvy consumers of content, if your blog post is too thin readers polled said they felt the blogger was just trying to sell them the product, and were not interested in showing how the product could solve their problem, make their lives easier or add any sort of benefit. If the algorithm detects that readers are clicking away quickly from your blog, your blog is deemed not be providing a good user experience, and is at risk of a manual or automatic Panda penalty. If your blog was full of 300 word articles, you could be slapped with a manual thin spammy content penalty. You then had to add content to your articles so they were a minimum of 500 words each. Hopefully a reconsideration request would life the penalty from your blog. Now, Google generally likes to see unique articles of 500 to 800 words. In their mindset, readers are coming to your blog to find answers to a problem and a longer rather than short article is needed to answer your reader’s questions or solve their dilemma. What an Article Should Contain? That’s where the dilemma of how long should your article be or solves your reader’s problems, or at least be able to give them a complete and thorough answer? The goal of your product review should help your reader determine if the product they are looking at on your blog will fit the bill, on average need to be a minimum of 1,000 words, and to upwards of 2,000 word articles or possibly even longer. What if you can’t come up with 1,000 words? New bloggers can get in this bind when they don’t know how to write a blog post. Don’t fill a 500 word article with fluff, or write the same thing three different ways to create a 1,500 word article. Your readers will see through this and click away. Do more research on the product to find more information to write about, see what others are saying and say it better and more thorough. If you are able to, buy the product, use it and then write a complete and thorough review. If you can’t buy the product, read three to five other product reviews and figure out how to write a more thorough review. Discover what other offers are missing, and make sure this is information is in your review. Finally come up with a catchy title, such as “the most complete review of XYZ,” or review of XYZ for 2017. Not only will attract more attention, it is great for SEO purposes to help your article rank higher in the search engines. 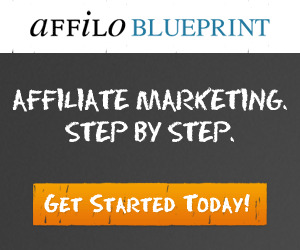 The best affiliate marketing and blogger training program I have used is AffiloBlueprint by Mark Ling and Affilorama. 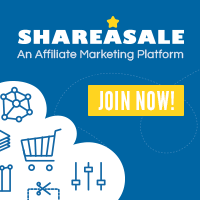 « Why Affiliate Marketers Need to Share Content on Social Media to Drive Traffic to Their Blog?